Most of us are now used to online banking and making quick, inexpensive payments directly from one account to another in our own countries but when you add the word “international” to the words “bank transfer”, many of us head into uncharted territory. As so many of our clients are planning to collect their new motorhomes early in the spring, we thought now is a good time to urge you all to plan ahead to make sure you are not held up by a slow transfer of funds when you come to collect your campervan. We have seen international transfers that arrive in our bank account hours, days and even weeks after the transfer was initiated so it is a good idea to make sure you know how long a transfer from your bank back home to our bank here in France will take. If you are relying on being able to inspect your new motorhome, transfer the funds and then set off in your vehicle, understanding how long that might take is vital. Having discussed this with your bank, if you are not happy with the likely delay to transfer the funds, you could either transfer the funds in advance of coming to collect your motorhome or use a different method of transferring the funds such as a currency transfer service (just put that search term into Google and you will see there are lots of options). – For a completely hassle-free transfer of funds, simply make the payment a week or so before you arrive to collect your vehicle. – If you want to inspect your vehicle before you pay for it in full, check out the likely delay between initiating a bank transfer and the funds arriving in our French bank account. If it is not instantaneous, you won’t be able to leave with your vehicle immediately after inspecting it so make sure you arrive in a hire car and book somewhere to stay while you wait for the funds to arrive in our account. 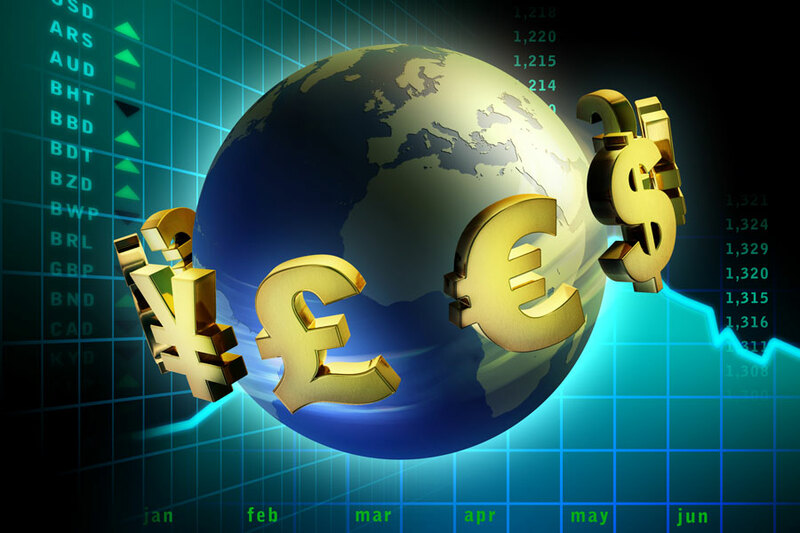 – If you do use a currency transfer service, make sure it is via a reliable company. 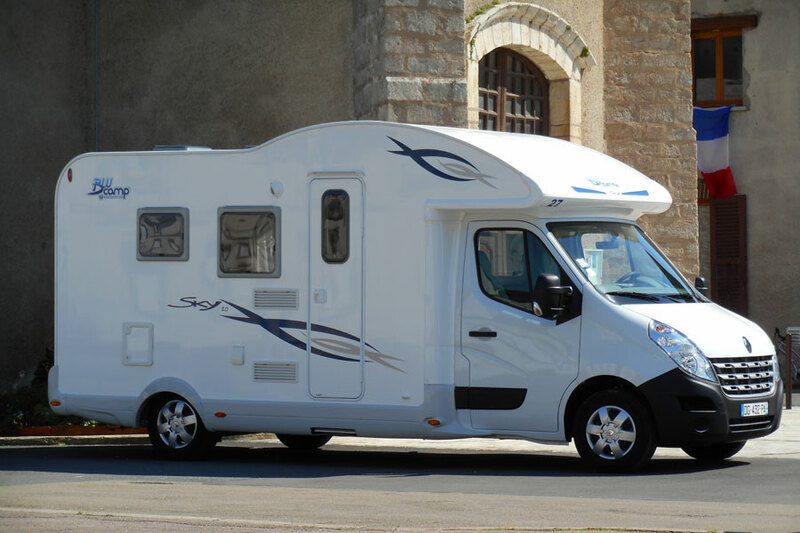 If you are buying a motorhome, you will be transferring a substantial amount of money to them so you need to be certain the company are reputable. Ask friends and family for a recommendation, seek the advice of a financial advisor or look for “top ten” rankings from a trusted consumer organisation in your country. We do accept credit card payments (Mastercard or Visa) for deposits on vehicles but only accept payment by bank transfer (or French cheque) for balance amounts due to the hefty merchant fees involved in card transactions. The good news is that if you want to buy any of the campervans or motorhomes we currently have for sale you can secure one right now with a credit card payment of just 10% (of the vehicle price) and then figure out how to make your bank transfer for the balance later! Blog > Advice / How To > Planning to pay for your motorhome by international bank transfer?